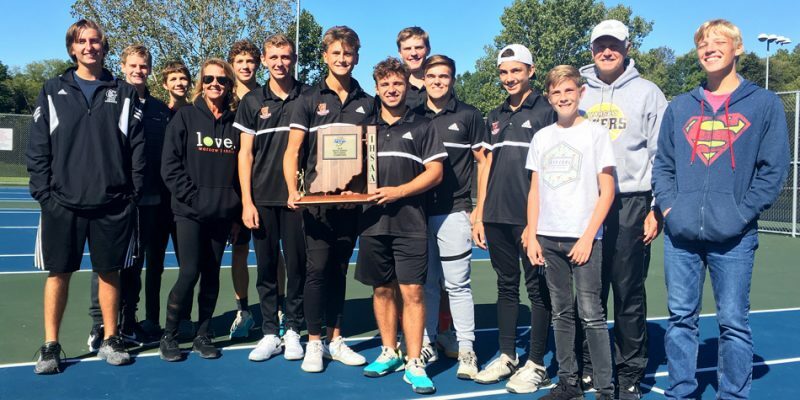 WARSAW – Warsaw held off Columbia City, 4-1, to win its seventh straight boys tennis sectional championship. 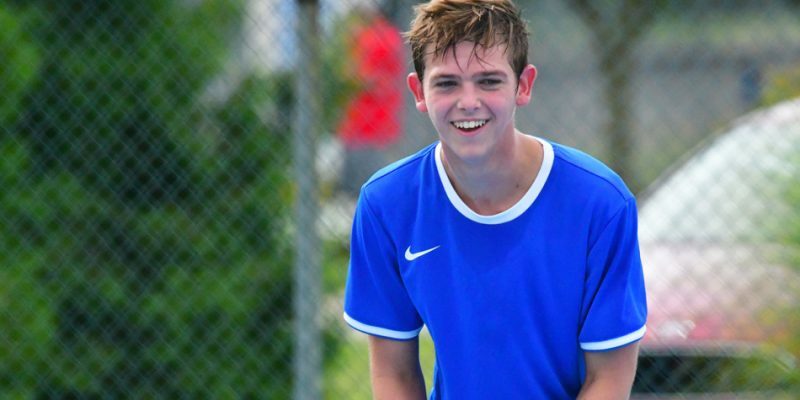 NAPPANEE – Fairfield stunned NorthWood, 3-2, to capture the NorthWood Boys Tennis Sectional championship Friday night. 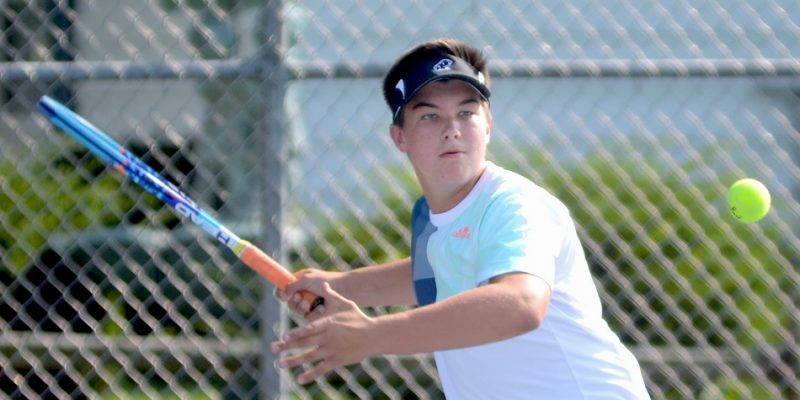 NAPPANEE – NorthWood withstood a mighty challenge from Goshen for a 4-1 win in the semis of the NorthWood Boys Tennis Sectional. 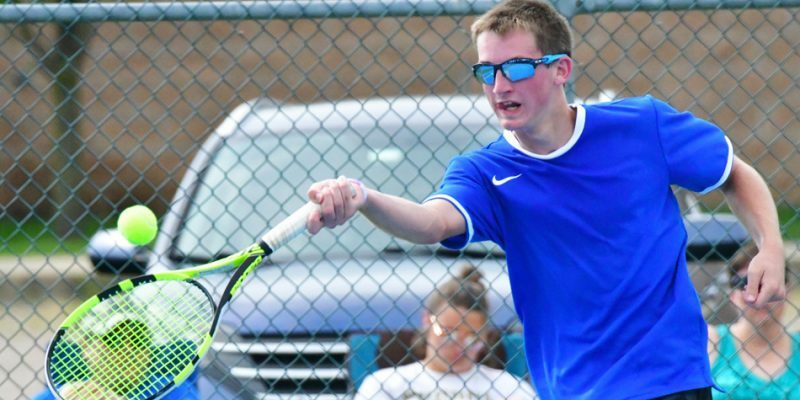 WARSAW – Boys tennis will have a couple days to prepare as the IHSAA issued its sectional pairings on Monday. 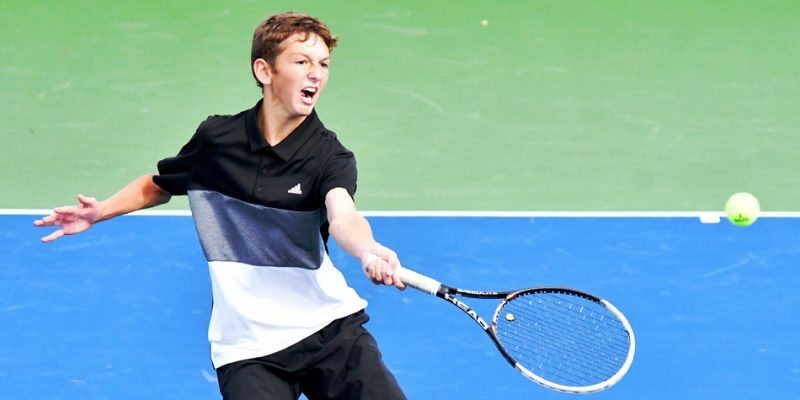 SYRACSUSE – NorthWood’s Ben Vincent won the No. 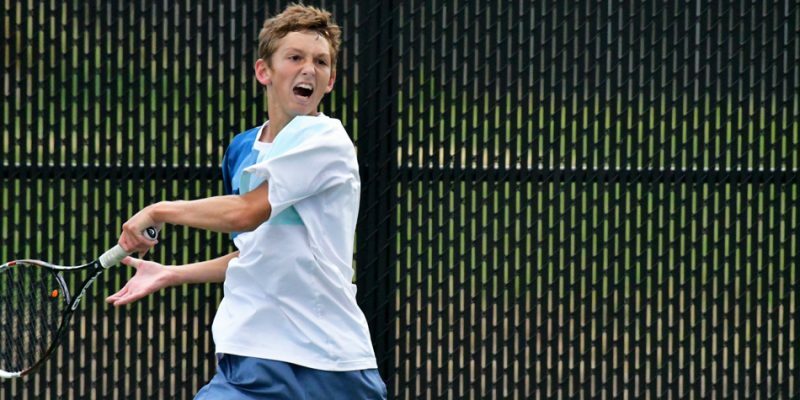 2 singles title, and the Panthers finished third overall at the NLC Boys Tennis Championships. 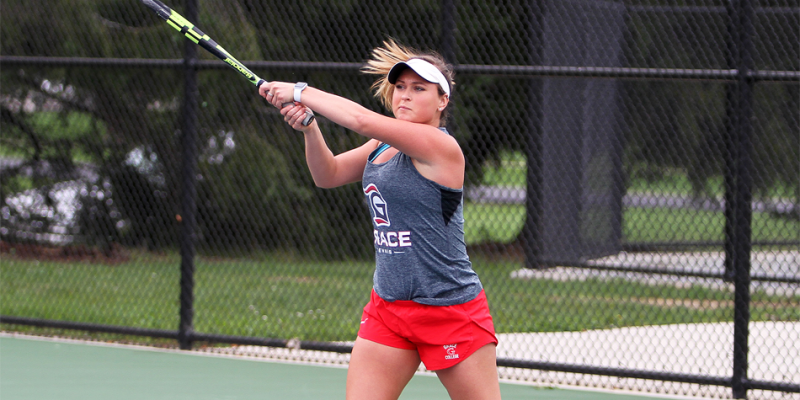 PORTAGE – Triton made some improvements during play at Saturday’s Portage Tennis Invite. A couple area sports notes heading into the weekend. 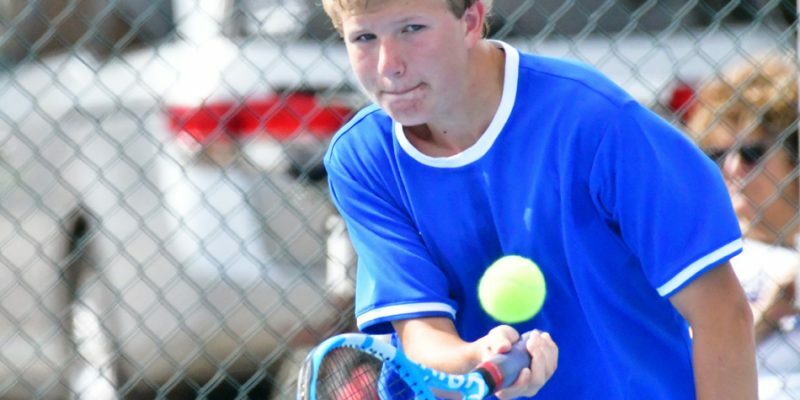 Tennis results for Friday, Sept. 7. 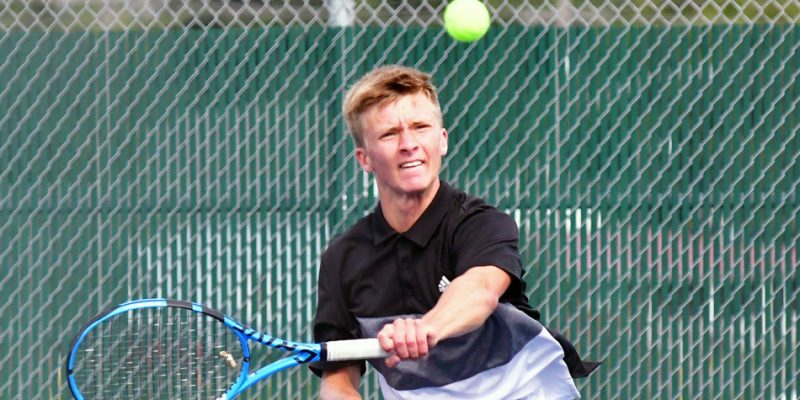 NAPPANEE – NorthWood stayed the course to defeat Bremen 5-0 Monday in boys tennis. 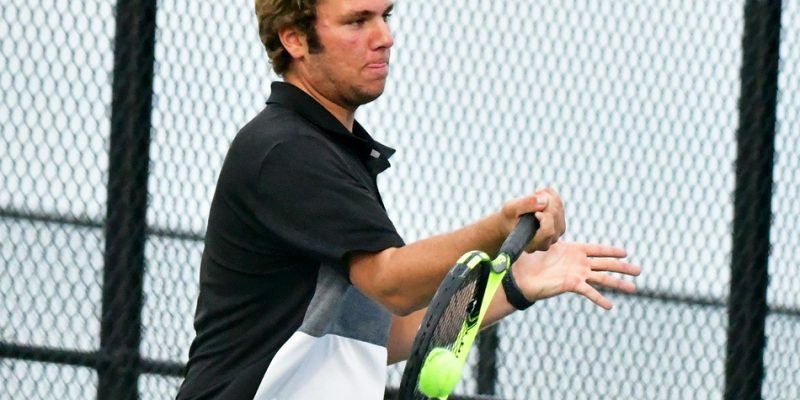 WARSAW – Pending board approval, Stacy Lind will take over as head coach of the Warsaw boys tennis program. 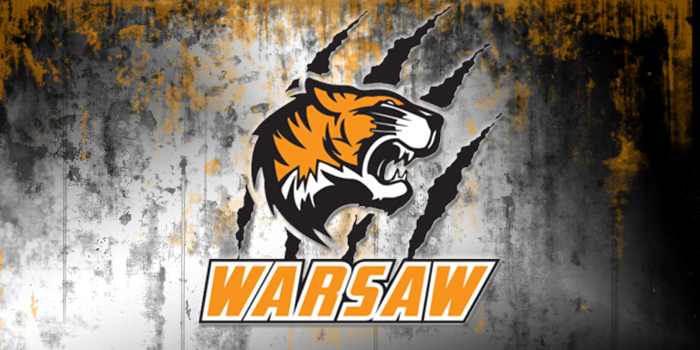 WARSAW – The Warsaw boys tennis team will have a meeting for its 2018 season on May 21. 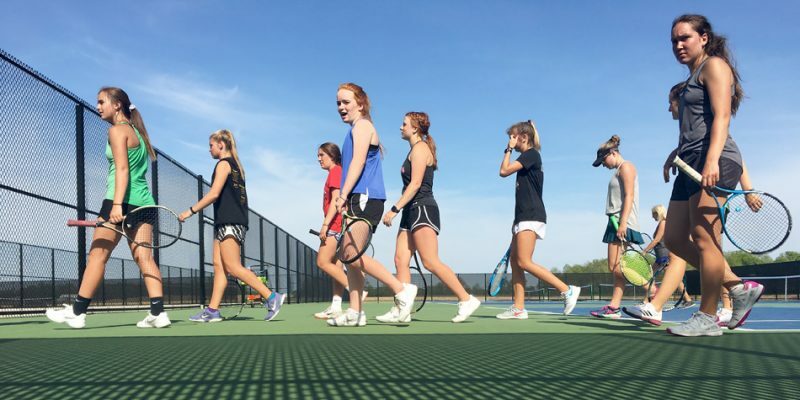 NAPPANEE – NorthWood tennis, which has been a road team all 2018, welcomed its newly constructed tennis courts this past week. 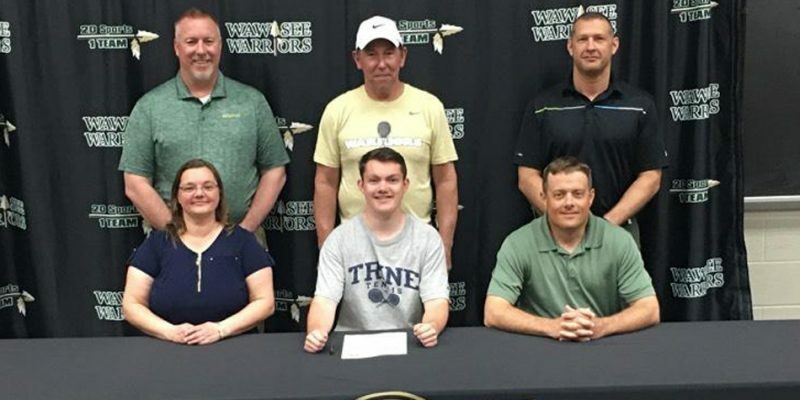 SYRACUSE – Wawasee High School senior Dylan Staley has chosen Trine University to continue his tennis and academic career. 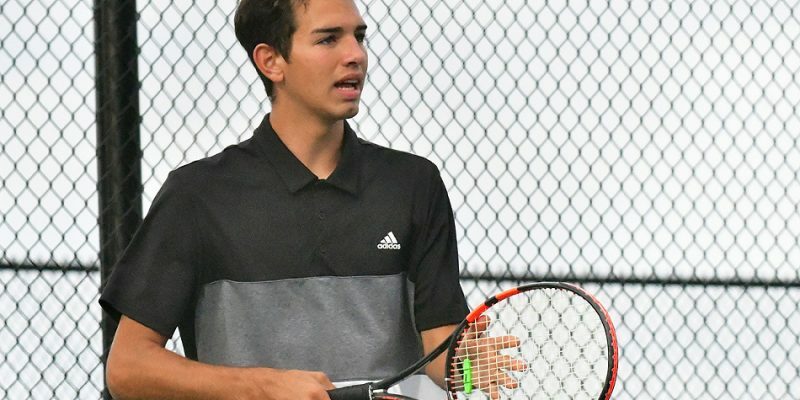 WARSAW – The Warsaw boys tennis team, along with two of its players, have earned academic honors.